How many toys does your dog have? Our Vizsla, Henry, is nearly five months old and has more toys than I can count. But Henry's got a new favorite dog toy and he has Makai Store to thank! In the Makai shop you'll find unique, handmade items with a nautical twist. They even have a few things for the dogs, which you obviously now know. Everything is handmade in the shop and uses high quality rope and materials. They take great pride in the workmanship and can ensure when you place an order that you'll receive a quality product! I can attest that the rope products are indeed good quality. Your dog will love playing fetch, tug of war, and chewing on the durable 2-handle rope pull toy, as shown above. The dog toy is made with 100% all-natural cotton rope, and each toy is handmade with care and love. Doesn't Henry look lovely? You wouldn't know this, but before taking that picture he was jumping around and lunging for the rope. We're working to make him obey first before being rewarding him with a toy. Anyhow, not only is this a great toy for your dog to toss around and play tug of war with, but the natural cotton rope fiber will actually help clean their teeth, believe it or not. Each pull toy is handmade with 100% all-natural cotton and does not contain any synthetic fillers. 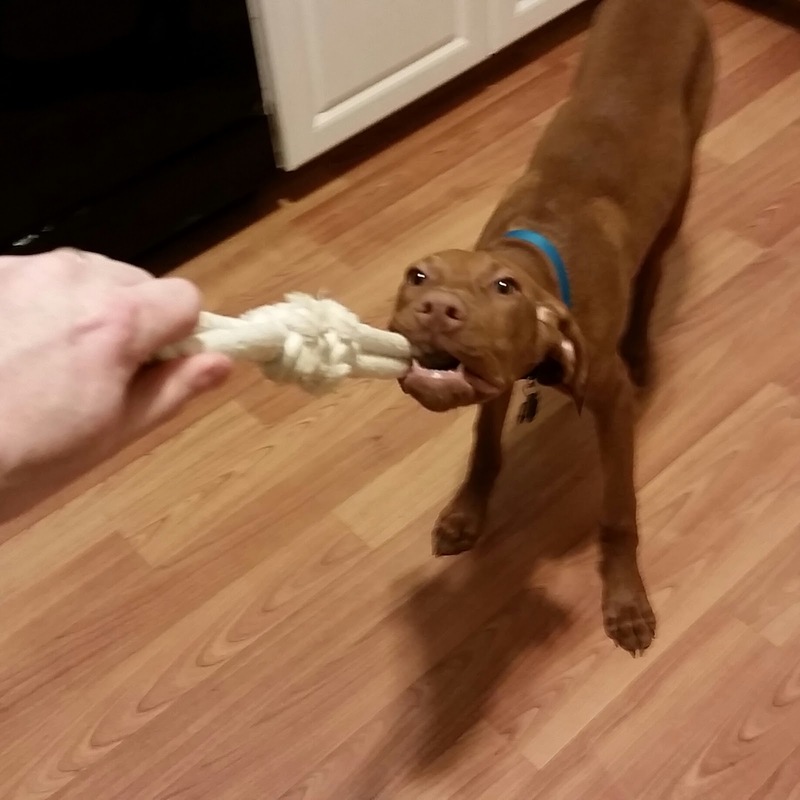 Henry loves to play tug of war with the rope toy! Henry's about 25 pounds as of this writing, and I'd say the pull toy is ideal for medium to large dogs. At about 14 inches long, it's a good length for separation between your hand and the dog's mouth. This size is probably too much of a mouthful for small dogs, but Makai Store has small toys too. So who wants a toy for their dog?! 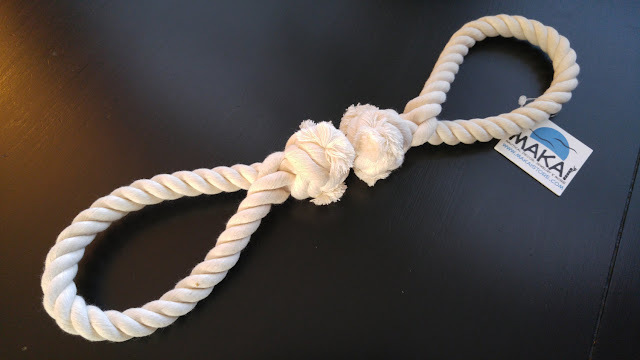 Makai Store is graciously offering a 2-handle rope pull toy to one lucky Giveaway Guy reader. 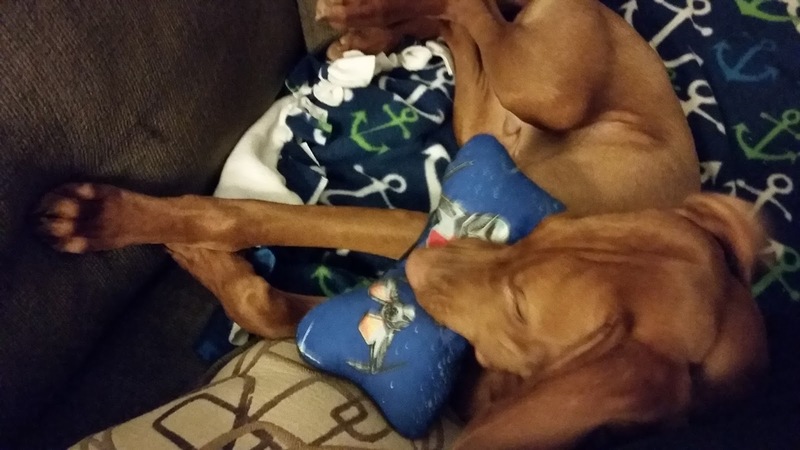 Does your dog have a lot of toys? And do you like the Star Wars movies? Our Vizsla, Henry, is nearly five months old and has more toys than I can count. But Henry's got a new favorite dog toy and he has Mad Dog Apparel to thank! Mad Dog Apparel is home to handmade women's fashion, accessories, and unique fashions for dogs. They make dog beds out of pillow cases and fill them with fabric scraps. Then they donate the beds to local animal shelters so the dogs and cats can have a bed. No pet should go without a bed in my opinion. This is also a great way to "green up" the business. 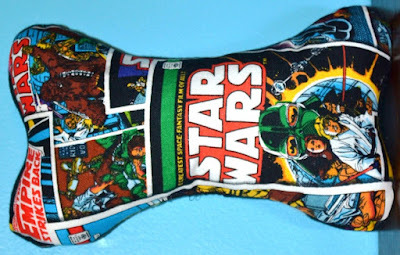 As for the toys, your dog will love playing fetch and chewing on the Star Wars fiber fill toy, as shown in all the pictures in this post. Doesn't Henry look lovely? You wouldn't know this, but before taking that picture he was jumping around and lunging for the toy that I was holding above. 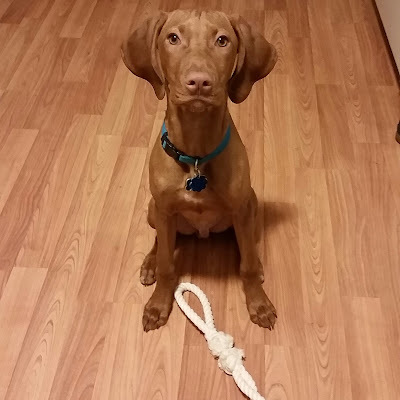 We're working to make him obey commands first before being rewarded with play time. 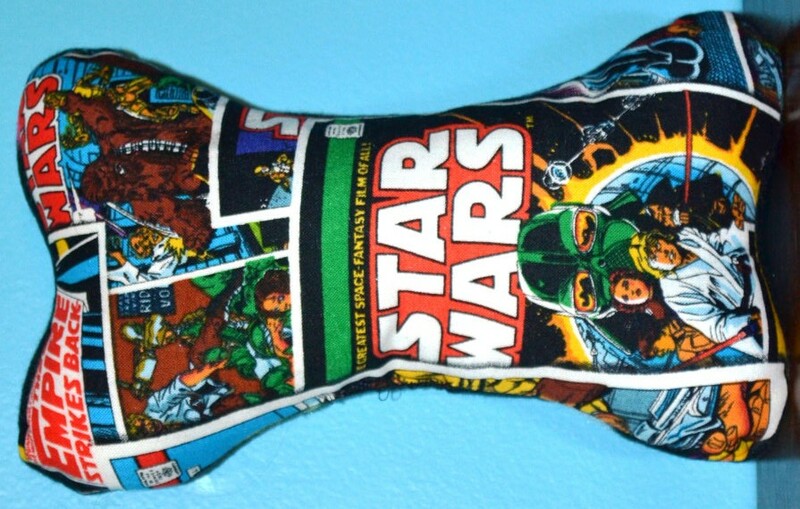 Anyhow, not only is this a great toy for your dog to toss around and play with, but the force will become one with your dog! Let's just hope Henry doesn't turn to the dark side since he has a Tie Fighter pattern. The front is cotton fabric and the back side is fleece. Stuffed with poly fiber fill and includes a squeaker. Henry loves chewing on his fiber fill toy. Henry will run around with the toy by himself, but he really likes to bring it to me and shove it against me so that I'll toss it around with him. 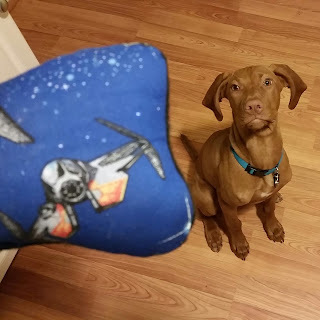 Since it's filled with poly fiber fill, the toy has a lot of give and it's easy to bite down on. Easy on the teeth. So who wants a toy for their dog?! 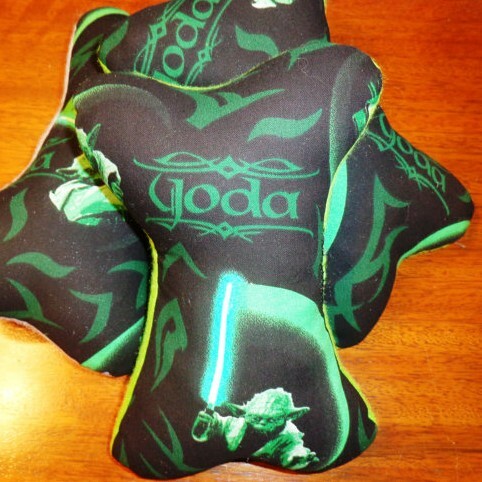 Mad Dog Apparel is graciously offering TWO dog toys to one lucky Giveaway Guy reader, one in the Yoda pattern, and one in the comic pattern. I was on Facebook the other day and stopped scrolling when I saw a photo The Boston Calender posted. 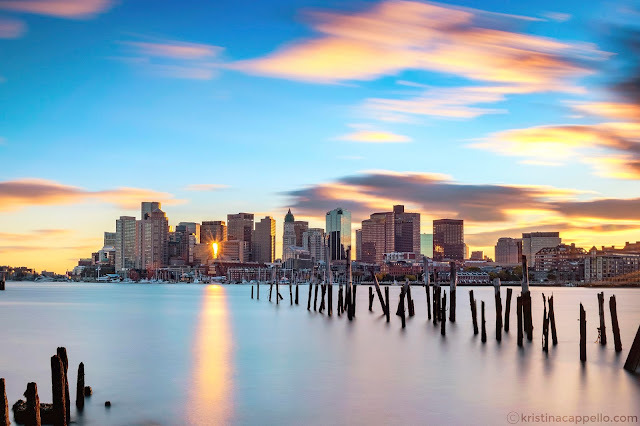 It was a beautiful cityscape of Boston and I had to know who the photographer was. That person is Kristina Cappello, a digital photographer from Andover, Massachusetts. I grew up not far from there and my soccer team always got smoked by Andover. Nice town though. Kristina loves New England and all the beautiful scenes and landscapes it has to offer. She's especially inspired by long exposure photography and the capture of time. Her photos have a soft, inviting touch to them due to the long exposure, and I think you'll agree. 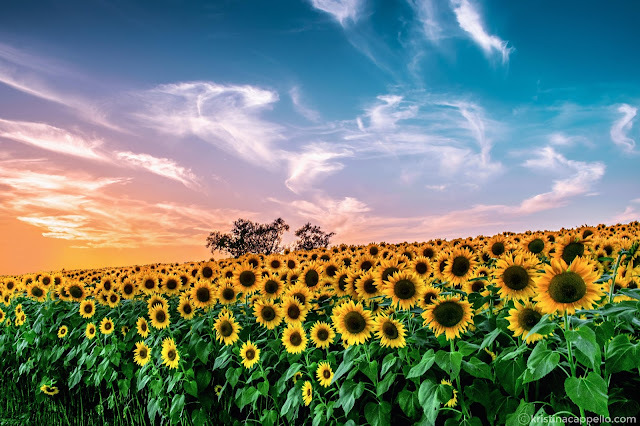 Her passion for nature and sunsets is clearly reflected in her work through wispy clouds, colorful skies, smooth waters, and beautiful landscapes. The results she gets can make choppy, uninviting water seem calm and peaceful. 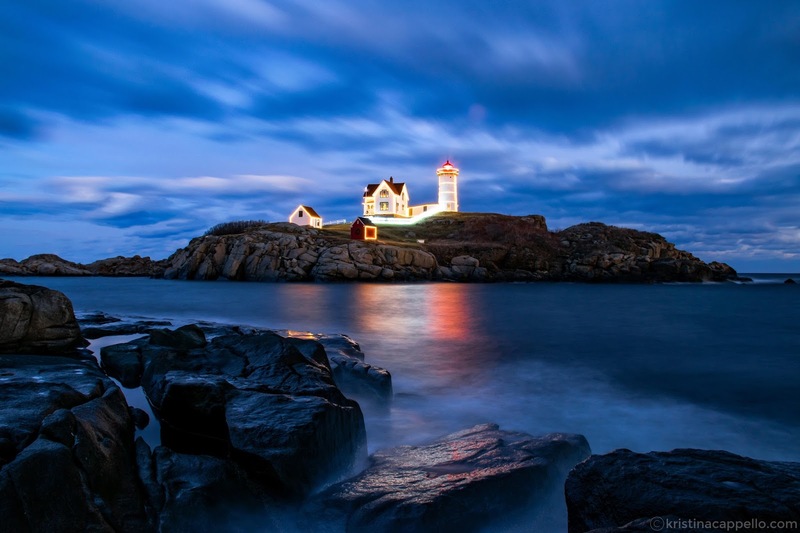 Pictured above is Nubble Lighthouse in coastal York, Maine. My wife and I visited a few years ago and it's a nice spot, although very tourist-y and gets busy in summer. York offers a variety of lodging and a plenty of restaurants for any budget and any occasion. People are welcome to visit the park and lighthouse (although you can't go out to it) year round for excellent views, fishing, and relaxing. 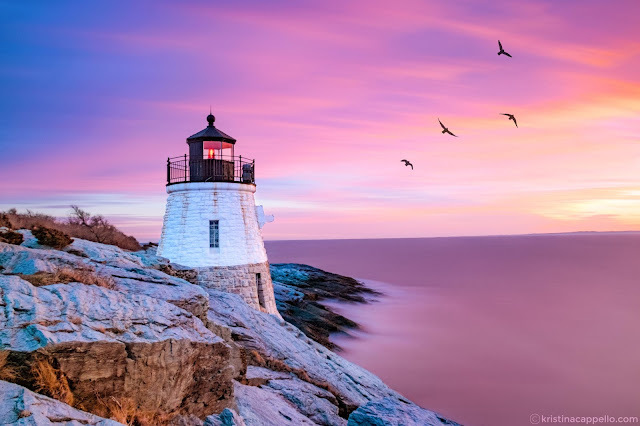 I have Kristina's beautiful shot of the lighthouse in my home and that spot brings back plenty of memories. When she's not snapping pics, Kristina Cappello is a Licensed Certified Social Worker in Massachusetts (as my wife once was), and currently works at a local mental health hospital in delivering therapy and case management services to people with a variety of psychiatric disorders. Believe me when I say that social work is a difficult field that deserves a lot of respect. Kristina dedicates her website and photography to her mother, Gina Cappello. Check out the variety of prints available for purchase and you're bound to find something that catches your eye. For custom prints, framing, and business-related questions, feel free to send an email through the site. 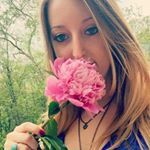 Follow Kristina Cappello on Instragram! To help generate some buzz for Kristina's photography, I'm going to offer up a $25 Amazon gift card to one lucky Giveaway Guy reader. 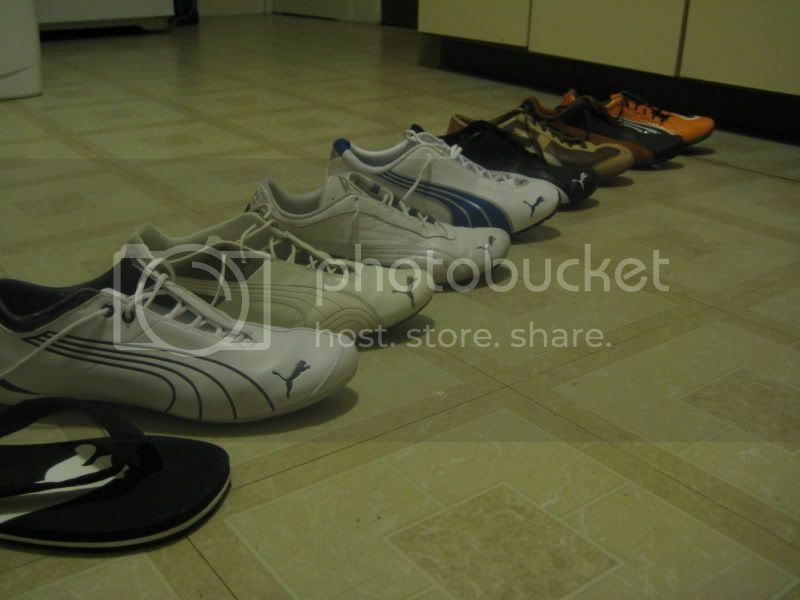 I've always loved the Puma brand, and even got my family interested in their stuff too. At the height of my fandom, I had eight pairs of shoes and a pair of flip flops. This week I came across a great deal for the Puma Match sneakers in particular, and the shoe is available for both men and women. The Match basic sport remains true to a simplistic yet classical approach to a tennis shoe. Inspired by Puma's 'match' from the 1947 tennis collection, it has a classic design and it can be styled with everything from skirts to pants. Here's my old collection I mentioned. Sadly I don't have a single pair of these anymore, but it was fun owning all of these. If you've ever owned more than nine pairs of any brand (not just Puma), comment on this post and let me know! 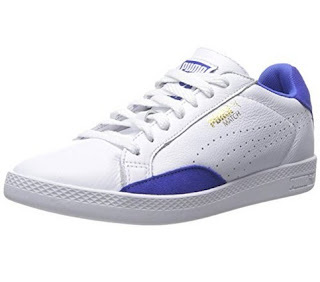 So I'm going to give away a brand new pair of Puma Match sneakers to one lucky Giveaway Guy reader. You have your choice of men's or women's, and of course your preferred size. This promotion is in no way sponsored, endorsed or administered by, or associated with, Puma. I think this is my first time promoting Sony headphones here. I've owned a few pairs in the past. Sony and Sennheiser are my favorites. This particular Sony model is the #7 best seller in the on-ear headphones category on Amazon. The MDRZX110 ZX Series is well-received by a lot of Amazon consumers. More than 2,700 reviews as of this writing. I'm going to give these headphones away to a lucky Giveaway Guy reader, and it's available to everyone worldwide. I came back from vacation in sunny Florida a couple weeks ago and I'm already stressed out from the cold weather and hustling at work. I'm freaking out, man! One of the things I like to do when relaxing is have some hot tea. Yogi tea, if you haven't heard of it, is pretty darn good and I've tried a few different blends. The Stress Relief blend in particular (herbal and caffeine-free) is well-received by a lot of Amazon tea drinkers. More than 1,200 reviews as of this writing. 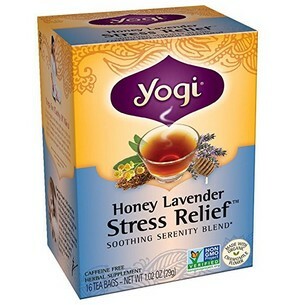 So in celebration of hot tea, I'm going to give away this stress relief Yogi tea to TWO lucky Giveaway Guy readers. It's available to everyone worldwide. Have some cash from the holidays left over? Get yourself a leather belt from Mission Belt. I recently got my hands (or should I say my waist?) on the Battleship belt in gray. 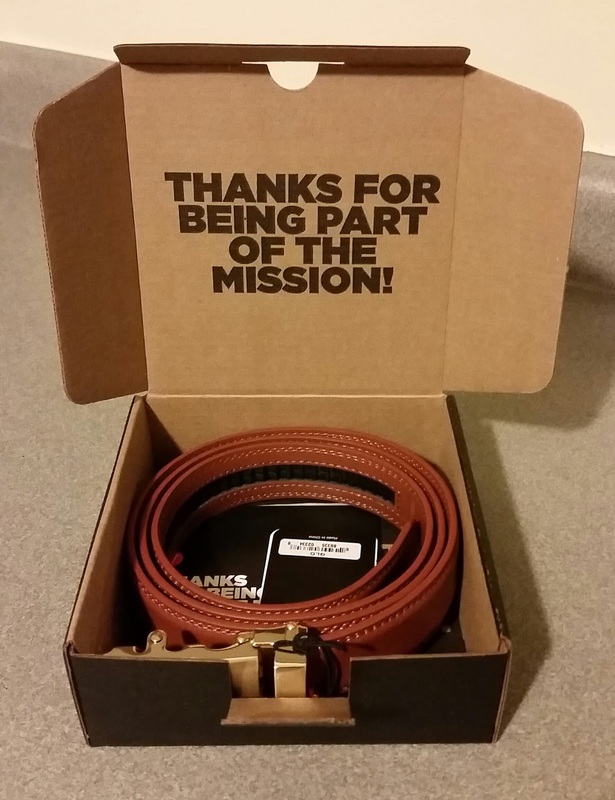 My belts of the past used to get worn out in the holes Mission's belts don't have holes. There's chance of wear and making holes bigger. Behold a belt with fierce power and a voice that will charm your socks off! 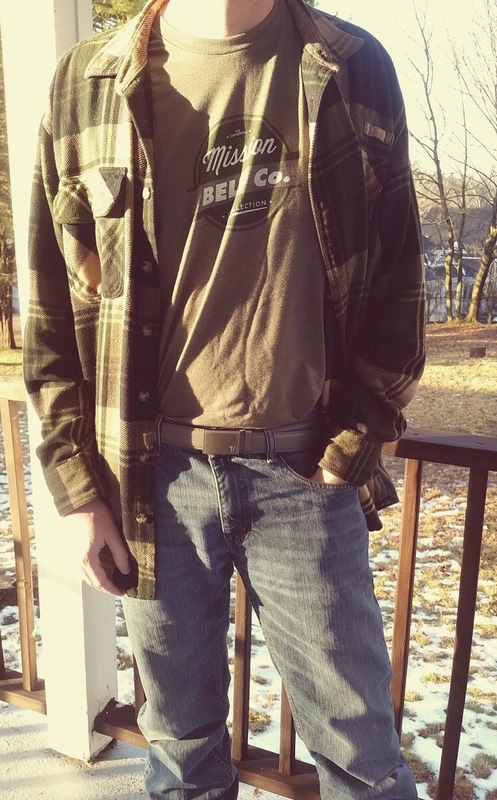 Mission Belt will also keep your pants on. 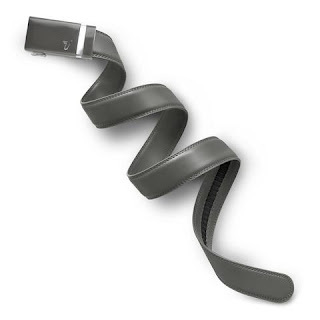 The Battleship belt in particular (pictured above) is the steely and sleek guardsman helping you from one pants-on battle to another. I like the original collection shirt they've got in the apparel section. 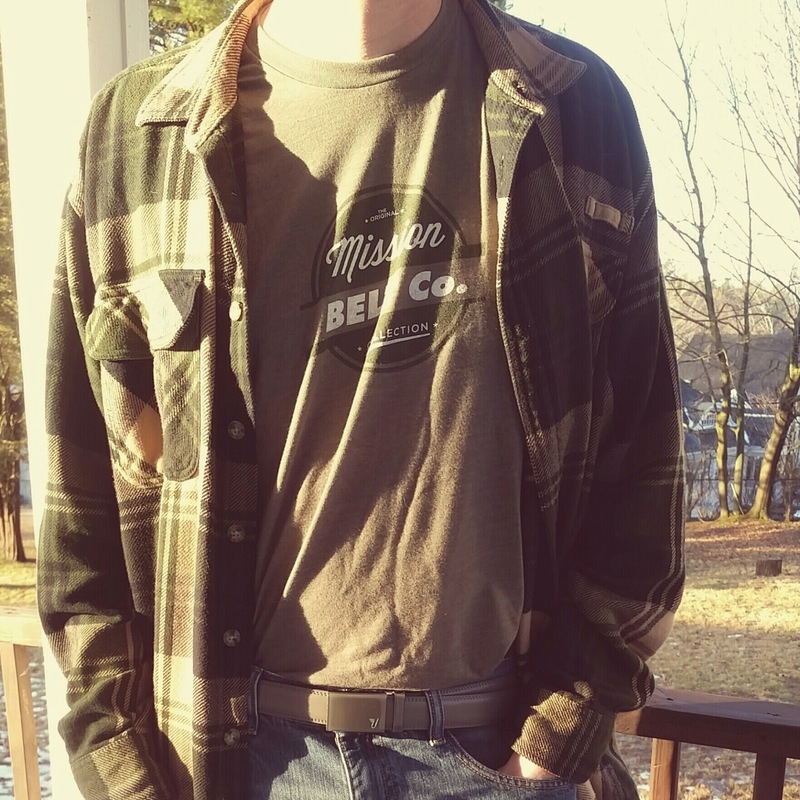 It's a lightweight tee that's comfortable and has a bit of a vintage design to it. The one I've got is like an olive green and I'm considering getting a second shirt in another color. So who wants to win a belt?! Just like last year, the folks at Mission Belt are graciously offering a belt of your choice to one Giveaway Guy reader. It snowed six or seven inches yesterday, but our puppy still went outside to bear the cold. It was his first snow, and despite only being able to stand the cold for 20 minutes, he had fun. Our pets need warmth just as much as we do. 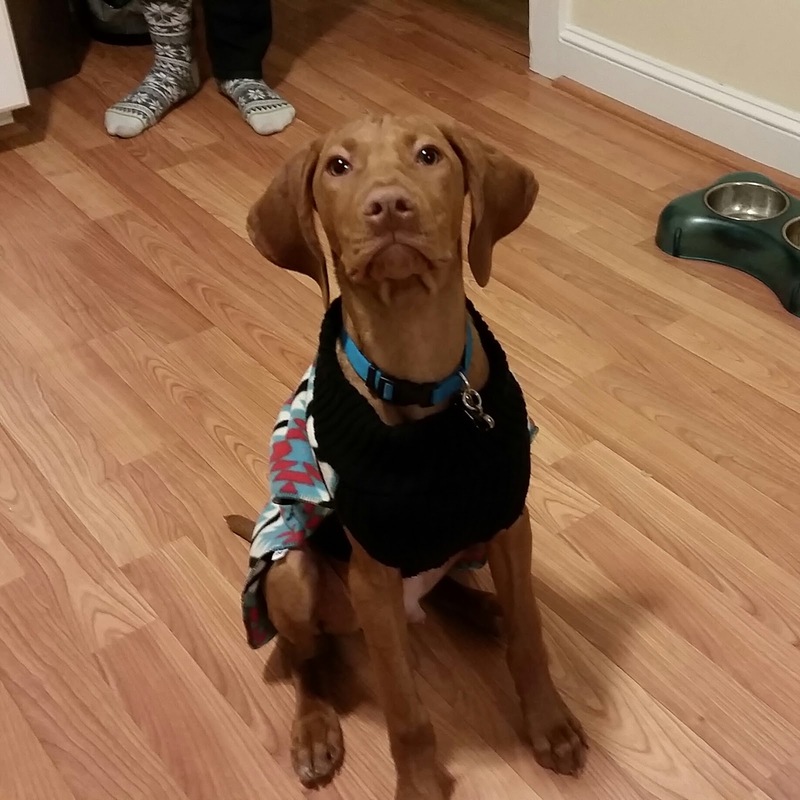 Some people scoff at dogs wearing sweaters and jackets, but they really need it if they don't have a lot of fur. 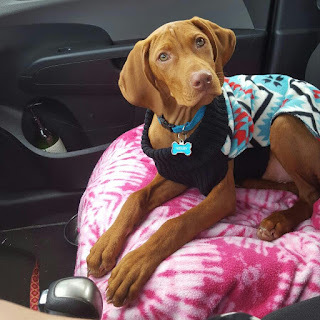 As you can see, Vizslas have very short hair. I recently had the pleasure of working with the ladies of the Toastee Pups Etsy shop to customize a dog coat for Henry. They're so nice. Toastee Pups' dog coats and accessories are handmade in Michigan. Each coat is crafted from partially up-cycled materials and stretchy to fit a variety of shapes and sizes. Also, for every coat sold, $1 is donated to dog rescue organizations. 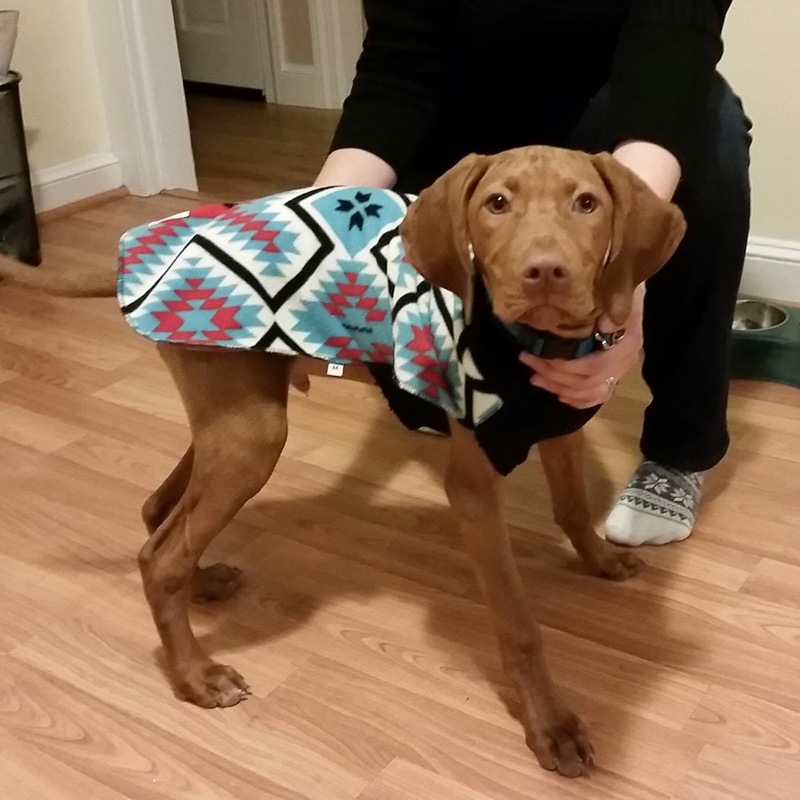 The dog coat shown above is a handmade fleece dog coat with red ribbed neck. The pattern is Aztec. The coat is actually made from partially up-cycled materials which I find interesting and resourceful. The bottom and neck of the coat are made of a stretch ribbed fabric for a snug fit so the coat can simply slip on and off. With a puppy it's a bit of a struggle as you can imagine all the squirming, but I have no problem getting the coat on and off the little guy. There's definitely a difference when Henry wears and doesn't wear the coat. The fleece coat gives him some warmth and protects his back from falling snow. He stays pretty dry underneath. And when he rolls around in the snow and gets the coat wet, it doesn't take long to dry. Just hang it up or toss it in the dryer for a bit. As for sizing, here are Toastee Pups' recommendations for your dog. For what it's worth, Henry's sporting the medium and it's a little big on him so he can grow into it. So who wants to win something for the dog in your life?! 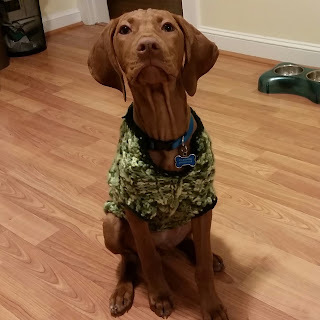 Toastee Pups is graciously offering a fleece dog coat to one lucky Giveaway Guy reader. Your choice of design and size. Did it snow where you are yesterday? We got half a foot, but our puppy still went outside to bear the cold. It was his first snow, and despite only being able to stand the cold for 20 minutes, he had fun. I recently had the pleasure of working with the Syntryz Etsy shop to customize a dog sweater for Henry. They're so nice. Syntryz concentrates on making small batches of unique items. From dog apparel to doilies and doll clothes, it’s all made right in the home. You'll find a nice selection of dog sweaters, hoodies, and collars. 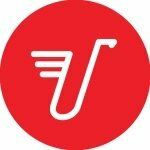 Follow them on Instagram @syntryz.shop to keep up with sales, coupons, and new items. 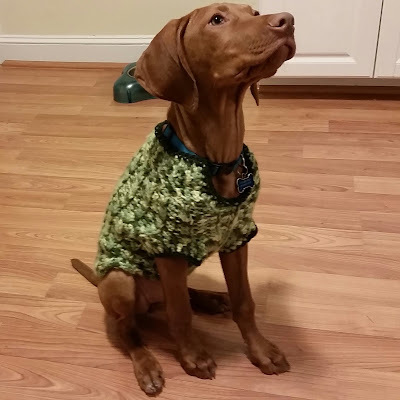 The custom dog sweater is made from a soft, stretchy yarn that Syntryz loves working with. It makes for a beautiful and practical addition to your dog's wardrobe, especially for those of you in cold weather right now. These are one of a kind sweaters, completely hand made with a stretch stitch that makes it comfy to wear. Has a hole in the top below the turned-down collar for a leash to attach through and a slight indent on the belly side to keep it clean. With a puppy it's a bit of a struggle as you can imagine all the squirming, but I have no problem getting the coat on and off the little guy. There's definitely a difference when Henry wears and doesn't wear the sweater. The sweater gives him some warmth and protects his back from falling snow. He stays pretty dry underneath. When he rolls around in the snow and gets the sweater wet, it doesn't take long to dry. Just hang it up or toss it in the dryer for a bit. So who wants to win something for the dog in your life?! Syntryz is graciously offering $30 to spend in the shop to one lucky Giveaway Guy reader. 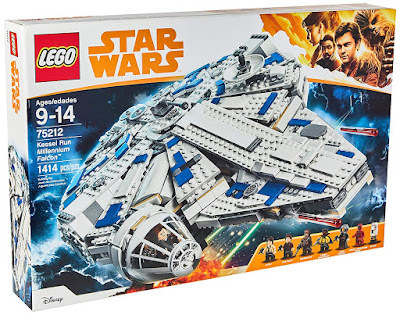 You must spend at least $33 and pay shipping.